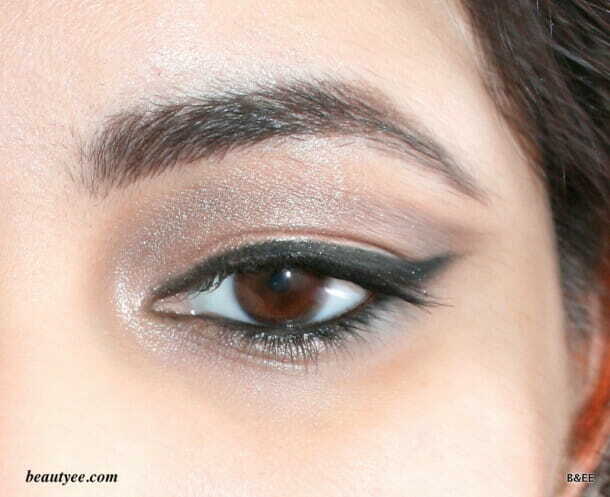 Subtle drama : An EOTD for Diwali! Hey chicas… hope you all are doing great! 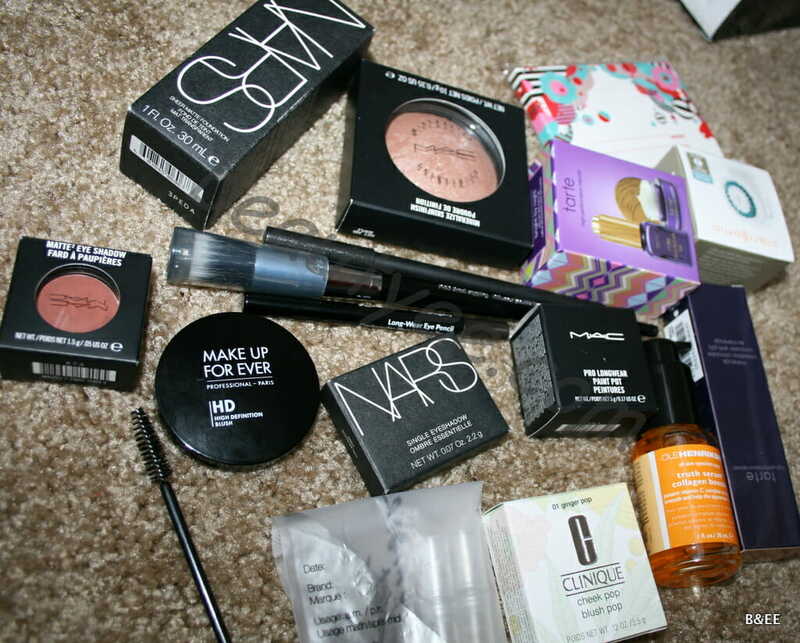 I decided to whip out my shadows today and do some looks. I wanted to do something dramatic for halloween but I’m not even sure we are going this year to watch any parade as such. So I thought let’s do something which adds a little drama to the face but at the same time is easy-peasy and takes minimal time! 1) Prep and prime your eyes. 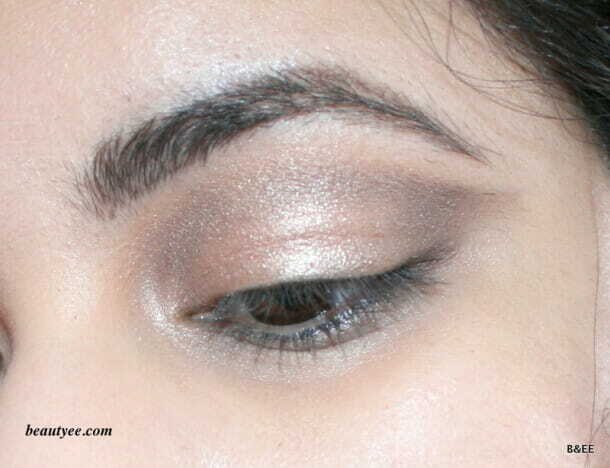 2) Applied a Taupe shade (L’Oreal Infallible Eyeshadow in Bronzed Taupe) in the crease and outer V & winged it out. 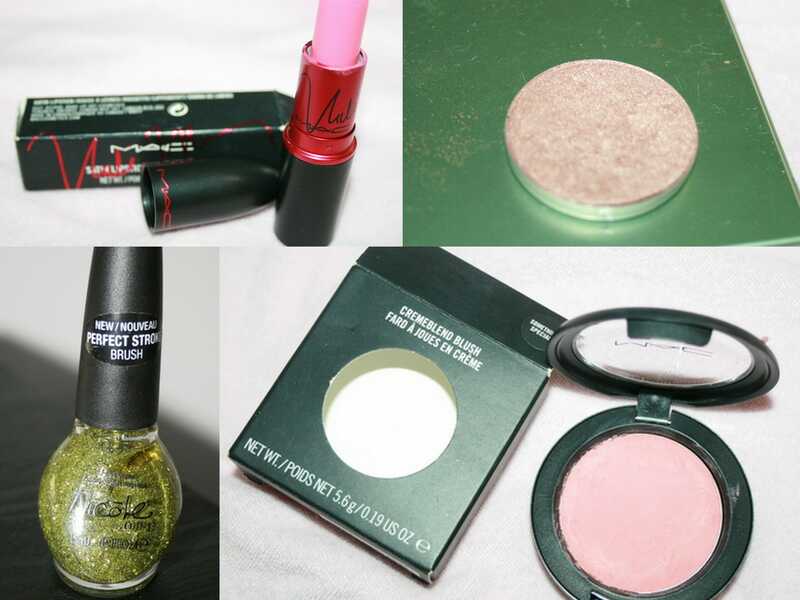 3) Applied a shimmery Shade (MAC’s all that glitters) on the lid and under the brow bone. Any champagne shade will do. 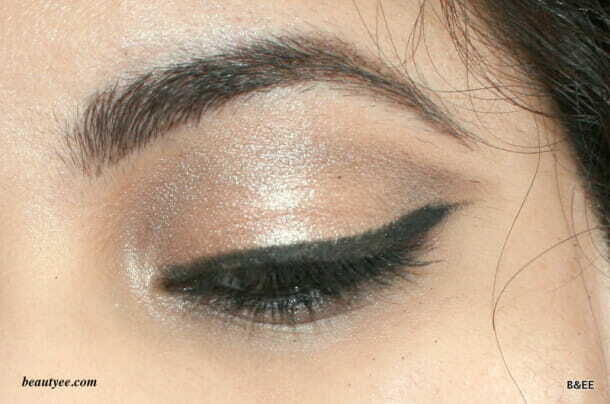 4) Applied a gel liner on the top and bottom lashline & winged it out for added effect. 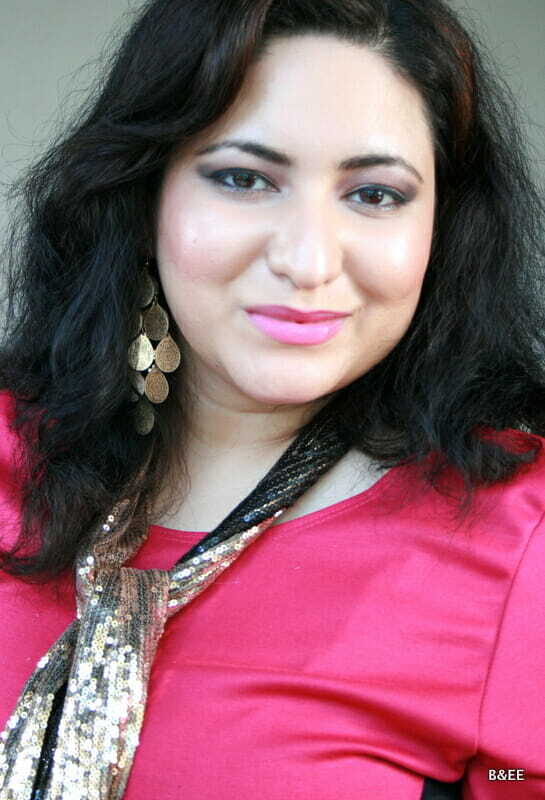 Curled the lashed & applied generous coats of mascara! Hope you liked the look! what are you going to do this Diwali? 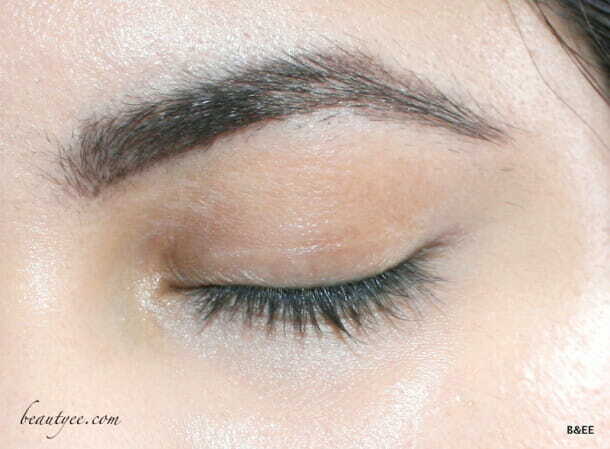 wow bee this is amazing winked liner reqally suits u a lot ! Thanks a ton Kannu 🙂 how are you? Diwali ki preps shuru? Humne thodi bohot ki hain. Aaj shayad banayenge kuch. 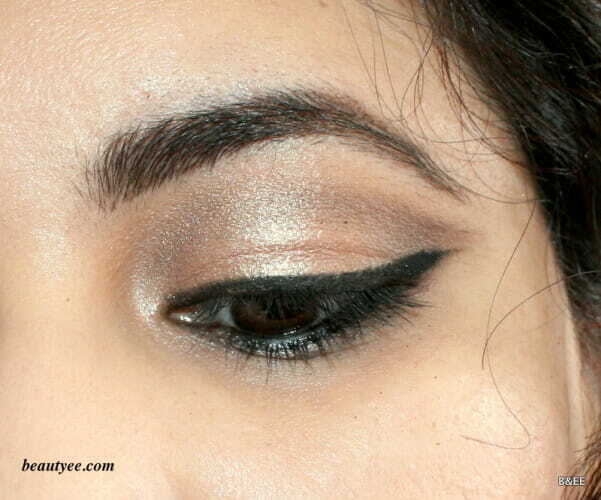 Wooo..this is so simple and pretty..loved that liner and wing..
what are you wearing this Diwali?